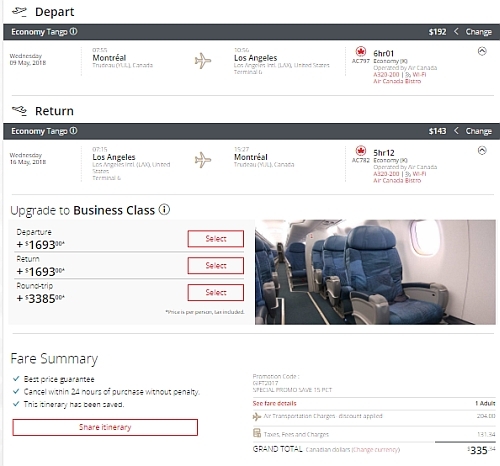 Air Canada's Boxing Day promo code brings the price of their non-stop flights from Montreal to Los Angeles down to $335 CAD roundtrip including taxes. Look for the dates that are $373 roundtrip. montreal, yul, flight deals, united states, air canada, california, los angeles, lax and north america. 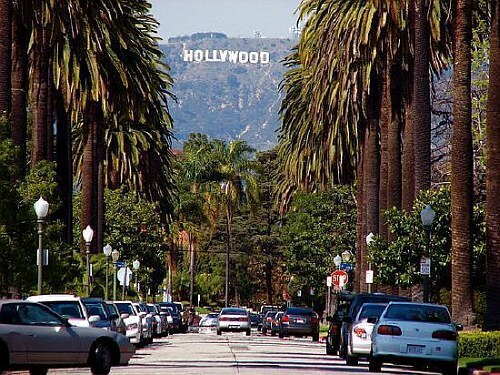 No Responses to "Montreal to Los Angeles, California - $335 CAD roundtrip including taxes | non-stop flights"